How to Reset 3ds Max Most Preferences Settings – Software development is a 3D animation software that is widely used by practitioners in the advertising business. This software are manifold, according to the availability of facilities that are provided to facilitate users. Discreet 3DS Max is a modeling software that can create a three-dimensional object look realistic. 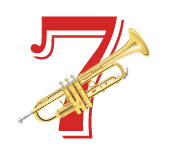 Its advantages is its ability to combine objects image, vector and three dimensions, and can animate the object directly. Three-dimensional animation can be integrated on the multimedia page and can stand alone as a movie. Progress of the world 3d animation graphics in particular has been growing very rapidly. Has a lot of easiness and new features are released by the vendors in an effort to further entice consumers / users with their products. It would be a plus for consumers in exploring the idea of creativity in the work. 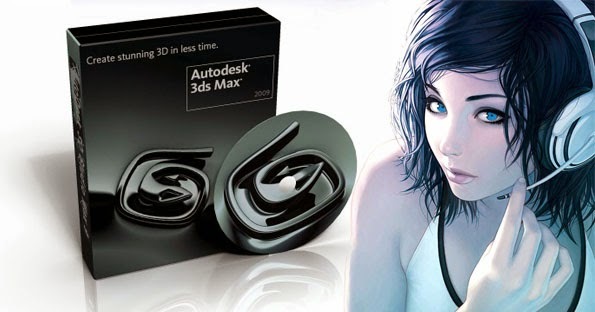 On this occasion we will provide information on how to reset 3DS Max. Choose Customize menu > Customize UI And Defaults Switcher. Select one of the default sets from the Initial settings for tool options list and click Set. Restart 3ds max to load the new default parameters. If the issue has not been resolved, you can reset 3ds Max by deleting the User files. Navigate to the following path (Windows7/8). Rename the ENU folder to ENUOld.